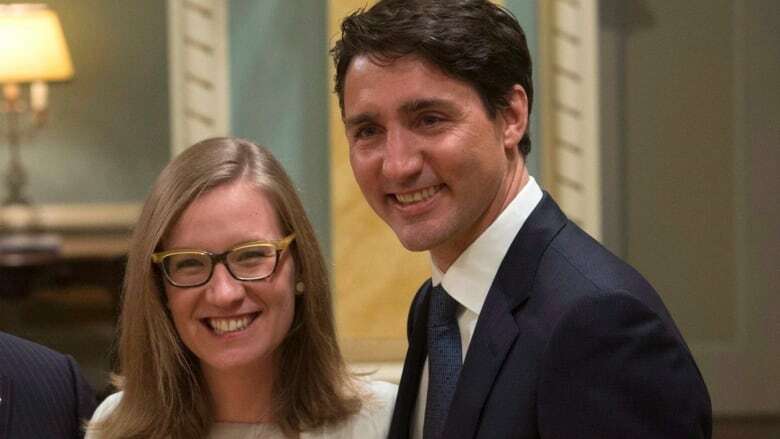 Justin Trudeau shuffled Maryam Monsef out of the democratic institutions portfolio and moved Ontario MP Karina Gould in. Will this mean any substantial shift in direction on the electoral reform file, or is it just a change of messenger? This week's cabinet shuffle signals the Liberal government's reaction to the upcoming inauguration of Donald Trump as the new U.S. president. But will it also mean a change in direction on the troubled electoral reform file? Maryam Monsef, the beleaguered minister of democratic institutions, was shuffled out of her portfolio to become the new minister of status of women. Her replacement is Karina Gould, the former parliamentary secretary to the minister of international development. Joining podcast host Éric Grenier to discuss what the shuffle means for the future of electoral reform is the CBC's Aaron Wherry. Follow Éric Grenier and Aaron Wherry on Twitter.